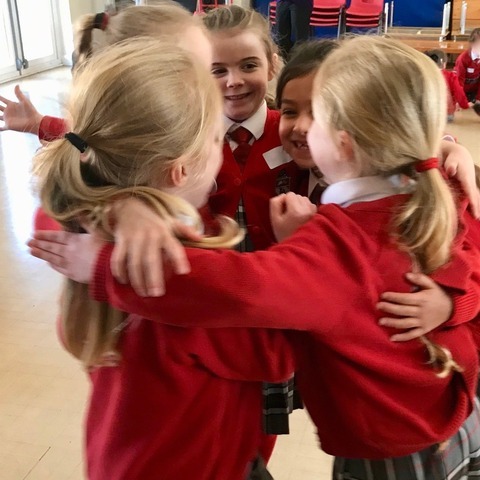 IAPS School News | Latest News | St Ives School | St Ives Pupils Celebrate Epiphany the French Way! 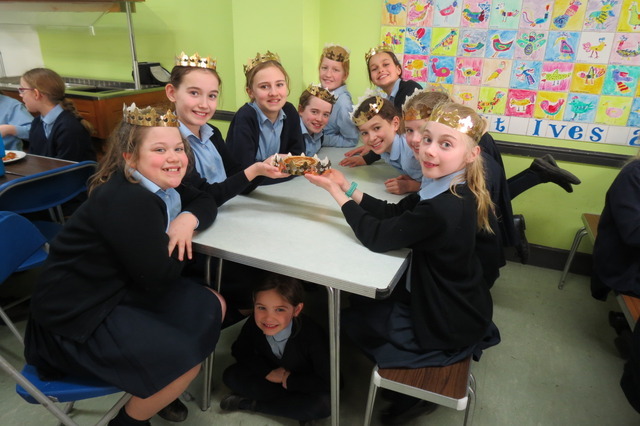 St Ives Pupils Celebrate Epiphany the French Way! 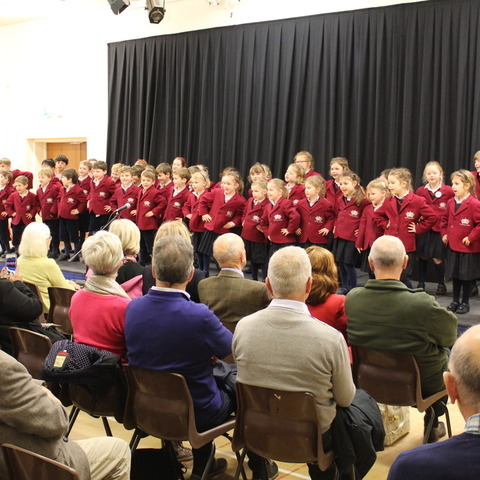 This week, pupils at St Ives School in Haslemere celebrated the Epiphany the French way! 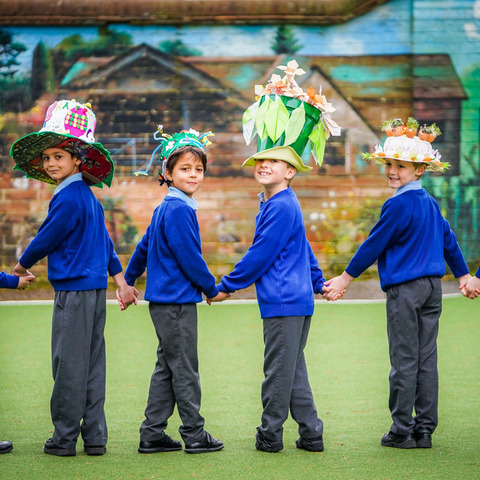 At St Ives, we believe it is as important to learn about other cultures as it is to learn other languages. So, we decided to celebrate Epiphany in the same way as the French. At Epiphany, French tradition dictates that the Cake of Kings or ‘Galette des Rois’ is served. However, Galette des Rois isn’t just an ordinary cake – inside each cake there is a small ceramic toy, and whoever finds the toy is King for the day. To make this tradition authentic, the littlest person at the party needs to hide under the table whilst the cake is cut and they decide who gets which piece. So, this is exactly what we did! Our wonderful Cook spent the morning baking lots of Galette des Rois and inserting little ceramic toys into each of them. During lunch time, the youngest pupil at each table, sat underneath it and decided who got which piece. Those lucky enough to find the ceramic toys in their piece of cake were allowed to wear a crown and were named King for the rest of the day. 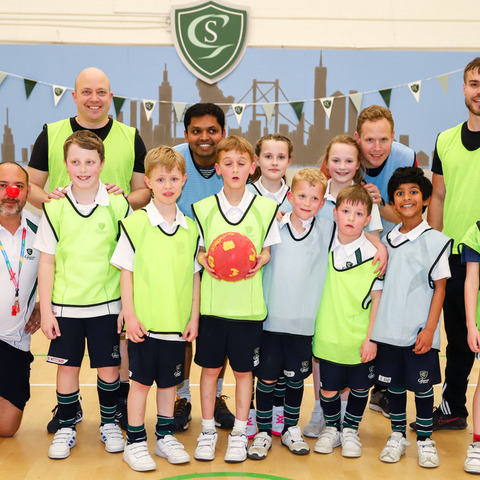 At St Ives we fully understand how children excel and thrive in the nurturing, encouraging atmosphere of this well-established school. St Ives provides small class sizes and outstanding pastoral care, indivduaility is cherished and celebrated. 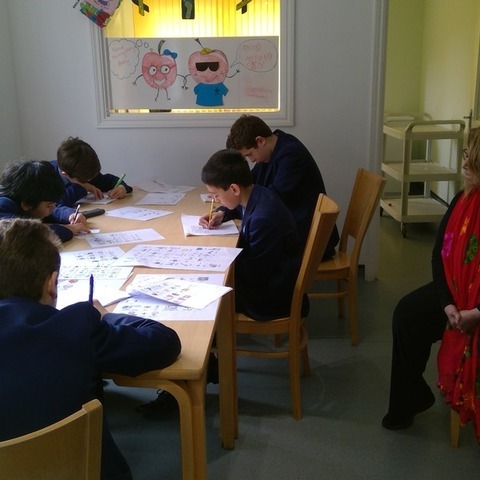 Our dedicated and perceptive teaching team ensure that children are appropriately challenged and progress at a pace right for them.